Ok, now opening weekend is out of the way and everybody in the world has seen Avengers: Infinity War, we can finally start dissecting just what went down. The ending for the film was gut punch to say the least, but it’s safe to say most people are of the opinion the events of the final act won’t stick in Avengers 4. After Thanos finally managed to get his big purple grubby mitts on all of the Infinity Stones, he performed his fatal snap of his fingers, and just like that, he won. It was an eventuality we knew was going to happen, Marvel couldn’t exactly let Thanos be defeated in this film, knowing full-well he was returning in the next. It wasn’t just in this reality Thanos successfully carried out his population control plan on the entire universe – he was successful in 14,000,604 possible outcomes according to Doctor Strange. When he, Tony and the others were on Titan, Strange goes off to the side to take a brief look into the various futures which could present themselves from this situation, and what he sees isn’t pretty. 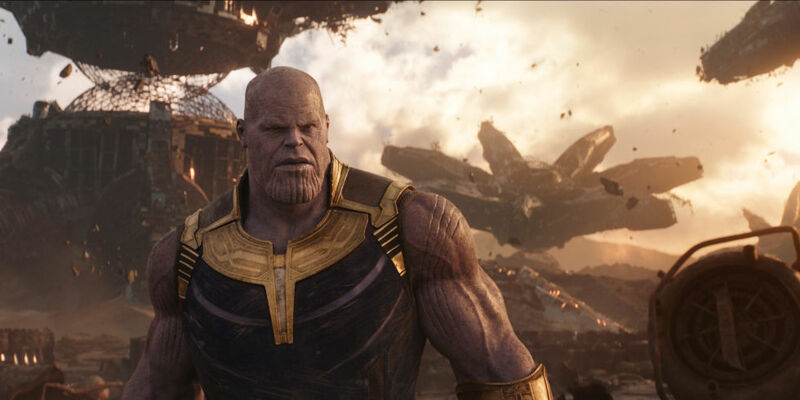 Of every single future Strange witnessed, the Avengers were only successful in one timeline, but before he has time to properly unpack what he’s just seen, Thanos arrives. Cue all the incredible fighting between Iron Man and Thanos, as well as the trippiest scene in the entire film when Strange himself battles the Mad Titan. But things don’t go to plan for them, and they all end up beaten to a pulp, with Thanos using Tony as a tool against Strange to get the Time Stone. Fans watching, will have remembered at this point, a scene earlier in the film, where Strange said he wouldn’t give up the Time Stone for anything, even the lives of Tony or Peter. So what changed? Those visions. That one timeline. Strange must’ve seen Tony’s presence in that one victory and realised how important he is to the universe. Maybe the reason doctor strange gave up the time stone was because that’s what he saw happen in the one timeline they won ??? thats why he was saying it was the only way. 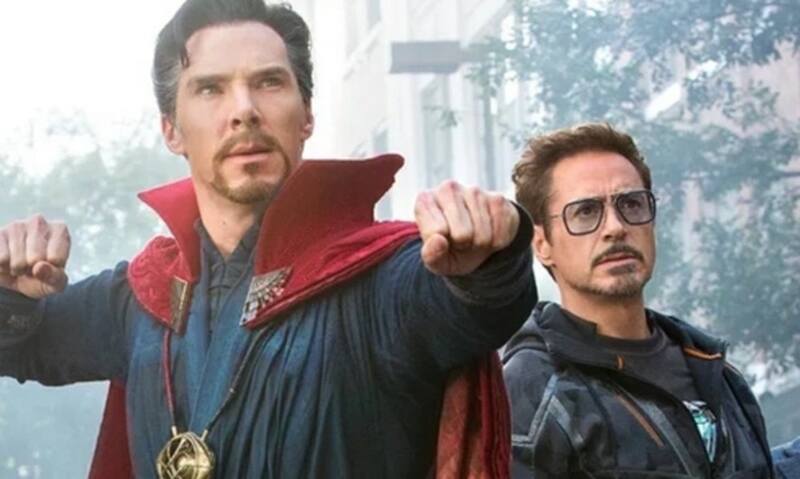 So what we know now is we’re almost certainly on the path to victory against Thanos, and it’s almost certain the dead 50 per cent will return to existence, all thanks to Doctor Strange’s sacrifice. 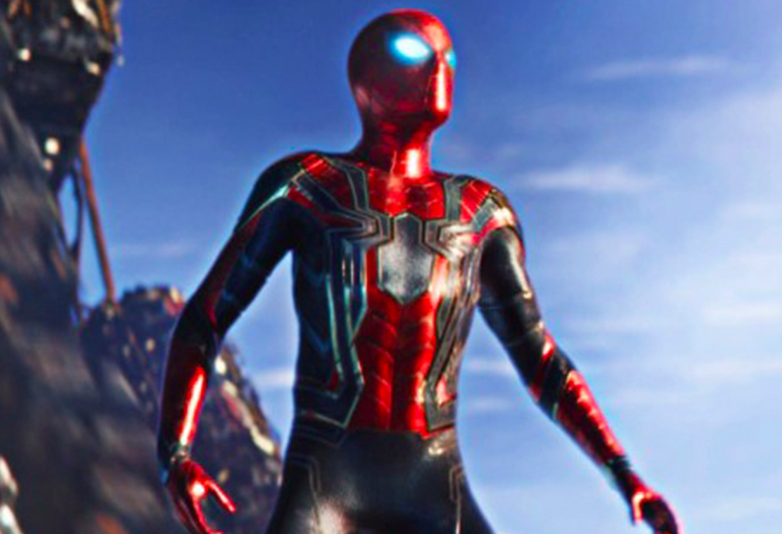 Well that’s what happened to Peter, who only woke up that morning thinking he was going on a field trip – which Aunt May still thinks he’s coming back from. 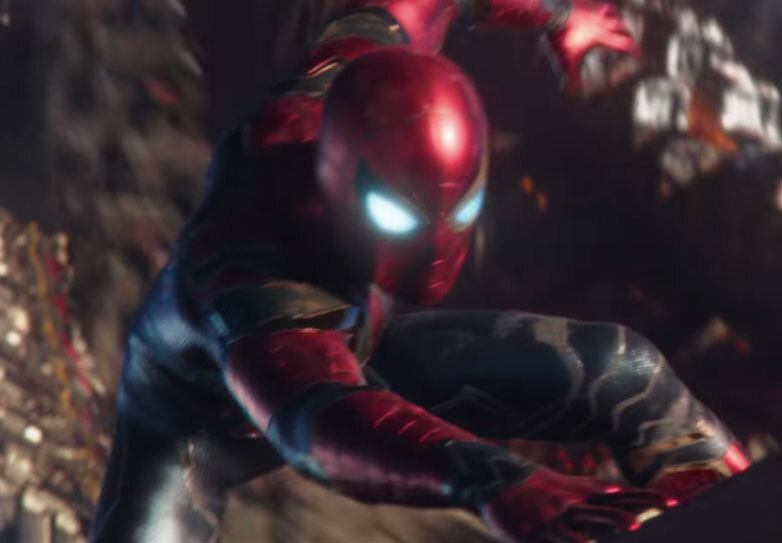 Peter was acutely aware of his own impending death as well as those of countless others, which is why he tried to fight it, all while Tony watched on helplessly.